Khalid Islam is the owner of Life Sciences Management GmbH, which consults with start-ups, emerging biotechs and pharma on drug discovery and development. He is also a founding partner of Sirius Healthcare Partners, an advisory boutique in the healthcare sector. Khalid is the Chairman of the Board of Directors of Fennec Pharma and Minoryx Therapeutics, a member of the Board of Directors of Immunomedics and an advisor to the Paris-based venture group Kurma Biofund. 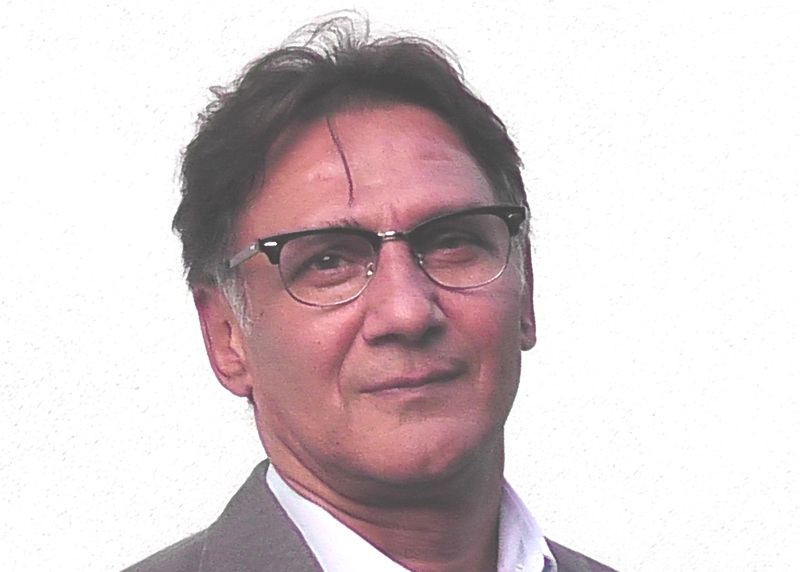 Khalid has over 30 years’ experience in the pharmaceutical and biotechnology industry. He has been the chairman and chief executive officer (CEO) of Gentium where he led its transition from a loss making to profitable company. He was the president and CEO of the anti-infective company Arpida and has worked in Hoechst Marion Roussel (HMR) where he led the antifungal efforts and was the HMR Alliance Manager of the collaboration with Scriptgen. Before that, Khalid was employed at the Lepetit Research Center, Marion-Merrell Dow, where he led the Biotechnology department and conducted research and preclinical development for new antibacterials, antifungals and anitvirals from natural products, chemical and combinatorial libraries. He has also been the Chairman of the Board of Directors of Adenium, C10 Pharma and PCovery and, member of the Board of Directors of OxThera, Karolinska Development and MolMed S.p.A.
Khalid holds several patents and has published over 80 articles in peer-reviewed journals. He is a member of the editorial board of Current Drug Discovery & Technologies and has been a member of the Scientific Advisory Board of ERA-Net PathoGenomics. Khalid was also a member of the working group of experts of the European Academies Sciences Advisory Council (EASAC) on Tackling Antibacterial resistance in Europe. Khalid received his BSc in biochemistry from the Chelsea College, University of London and his PhD from the Imperial College of Science and Technology, University of London. He has been a contract professor at the University of Milan and co-founder of several antibacterial companies including BioAim, ExBaq, PrevABr, Nurpim and BiopharmaTi SA.